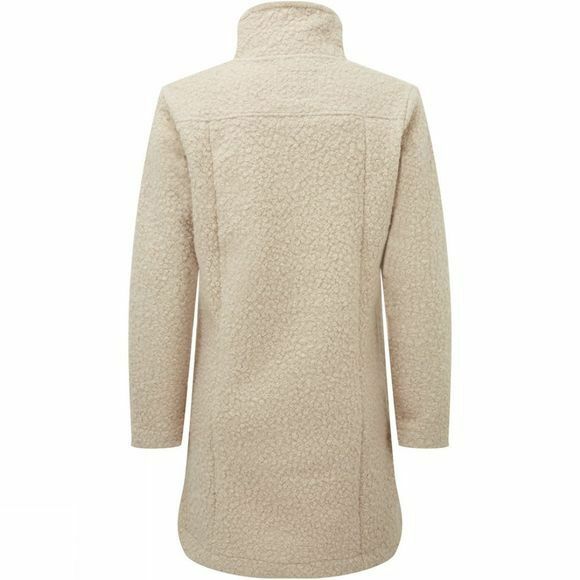 The Vienna Jacket from Ayacucho is perfect for autumn and winter wear. 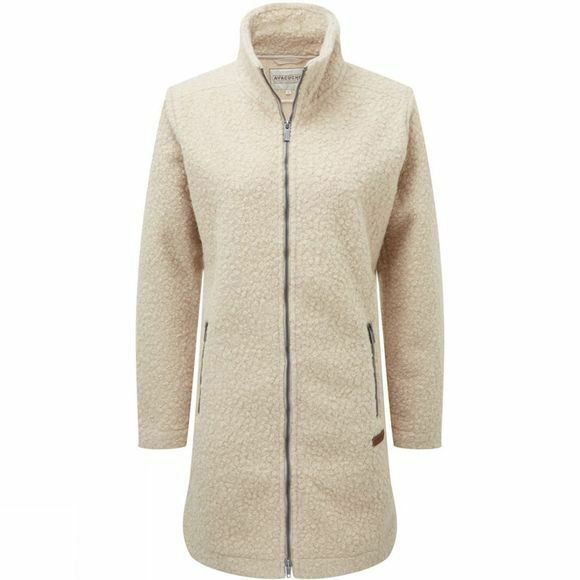 In this lovely long outdoor jacket, you will not only look great, you’ll also keep your body at the right temperature. The Vienna has two hand pockets with zip fastenings, so you can safely store your valuables in them. If the weather gets really cold or wet, you can also wear this jacket under a waterproof jacket, as an extra layer of insulation.